Bill’s Perfect Fertilizer is not a “run of the mill” plant food. 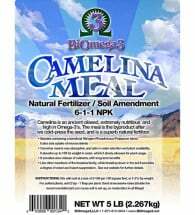 This all natural foliar fertilizer was formulated for the serious gardener who prefers to feed their plants a “gourmet meal.” Provides your plants with all of the major elements necessary for plant growth – nitrogen, phosphorus and potassium (NPK) and is enriched with micronutrients, sugar cane extract, a vitamin package, organic calcium and humus extract. 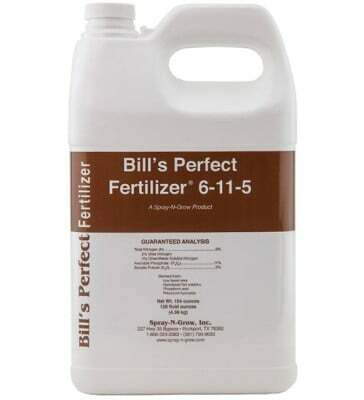 Bill’s Perfect Fertilizer is appropriate for ALL your indoor and outdoor plants. There is NO need to use specialized fertilizers, just Bill’s. 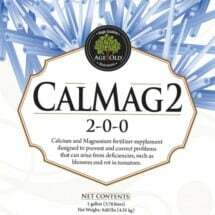 • Non-chemical formula – safe for people, plants, pets and the environment. 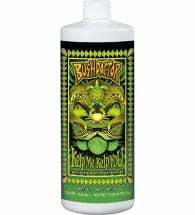 • Must be used as a foliar fertilizer (sprayed on plant leaves). 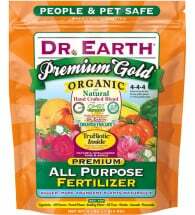 • Eliminates the need for multiple, plant specific fertilizers. Mix 1/2 to 1 oz. per gallon of water and spray on leaves. Do NOT add to hydroponic nutrient solutions. Foliar fertilizers are 100-500 times more effective than root nutrition. The ingredients in foliar applied fertilizers are available to plants immediately, providing visible results quicker.